This post is sponsored by Bota Box. We’re a couple who loves to adventure. 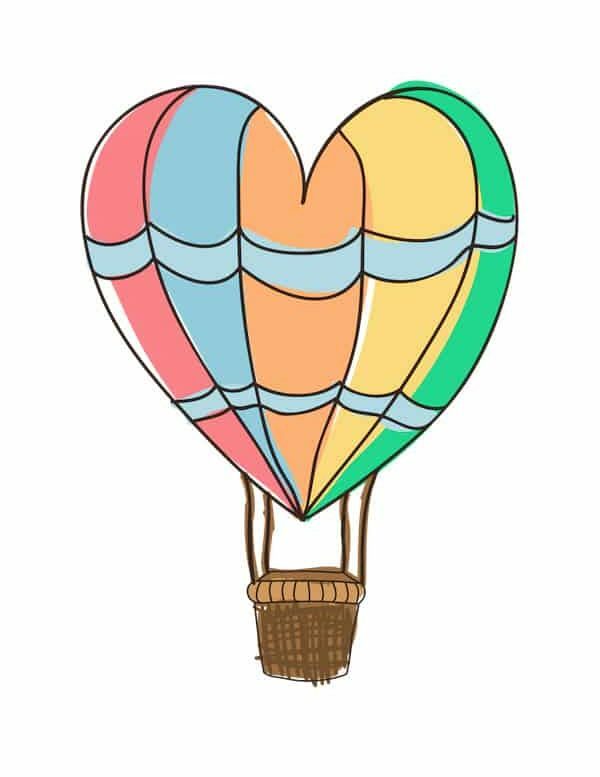 Just a glance around the site will show you right away that we Two Drifters are all about love and travel. These are our passions. They drive everything we do. This means we’re always seeking ways to make our experiences more exciting, more daring, more memorable, and–above all–more romantic. After all, we LOVE adventuring together. If we can combine our love for exploring the world with a bit of romance, then our day…well, it’s just about perfect. This summer has been a great one so far, filled with adventuring close to home and exploring our new home region of New England. 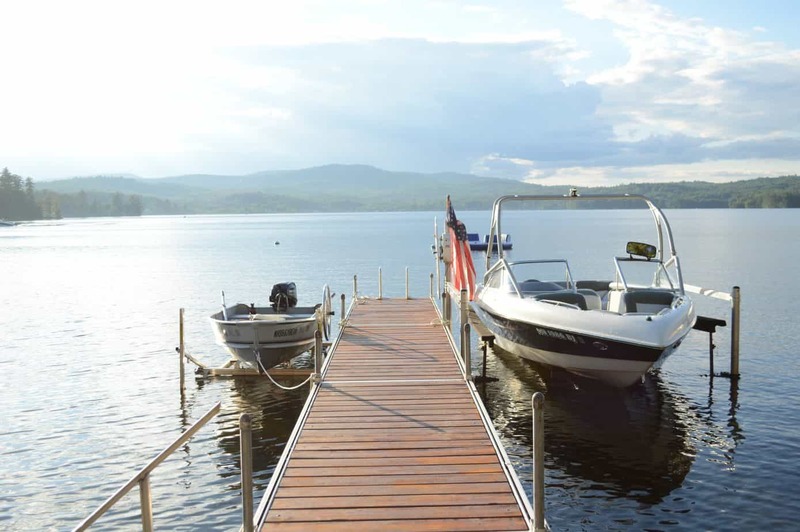 New England in summertime is THE PLACE for lakes, hikes, swimming, picnics, fireworks, BBQs, kayaking, and all kinds of outdoor adventures. In our quest to imbue each and every summer experience with an essential touch of romance, we looked for a way to make every occasion special. Turns out, it wasn’t hard to do. 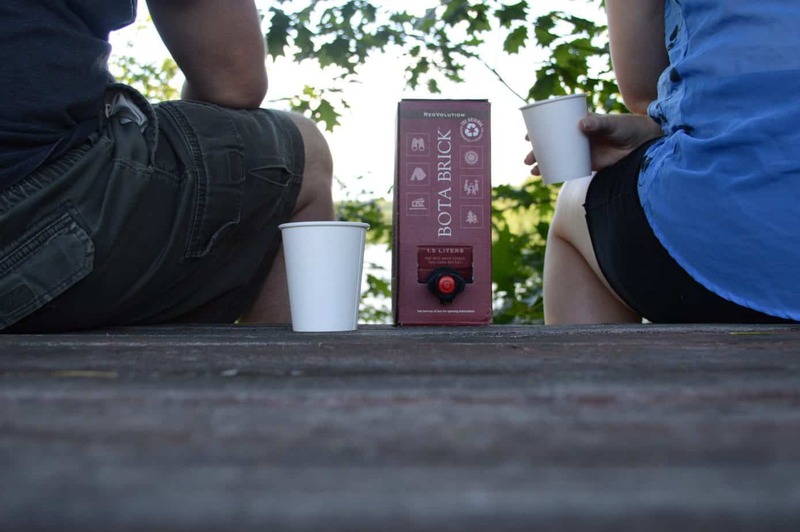 We partnered with premium wine-maker Bota Box, and quickly discovered that this delicious, portable boxed wine turned every summer adventure into a beautiful celebration. 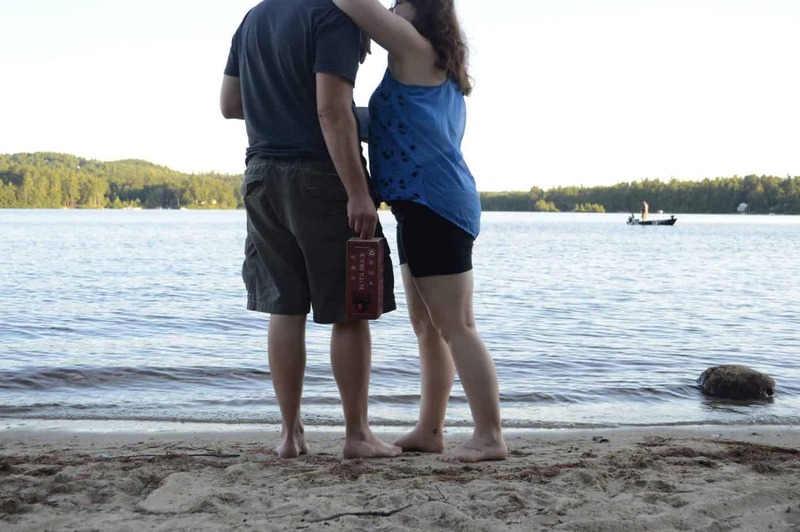 Come along and read about a few of our great summer 2017 adventures, and how Bota Box helped create romantic magic for each one. Let’s start by saying that there’s something inherently romantic about wine. It’s a celebratory beverage that is meant to be toasted, savored, and enjoyed. Clinking your glasses together in a toast and sipping side by side is trés romantique! And while there’s certainly a time and a place for beer, wine is the drink of choice when it comes to a romantic occasion. Enjoying a glass of wine together is one of our favorite ways to relax at the end of the night. We also love pairing delicious wines with dinner and finding a good balance of flavors. In short, we’re big fans of wine. It can be tough to enjoy wine when you’re on an adventure, however. Traditionally served in delicate wine glasses and stored in heavy bottles, it’s a major challenge to bring wine on a hike or even to the beach. Here’s how Bota Box totally changed the game. 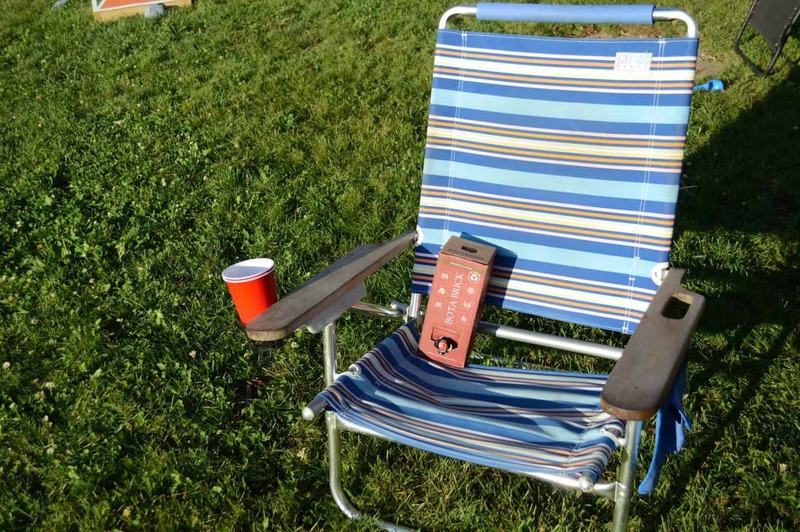 Their boxed wine is light and portable, perfect for toting on a walk or tossing into your picnic basket. 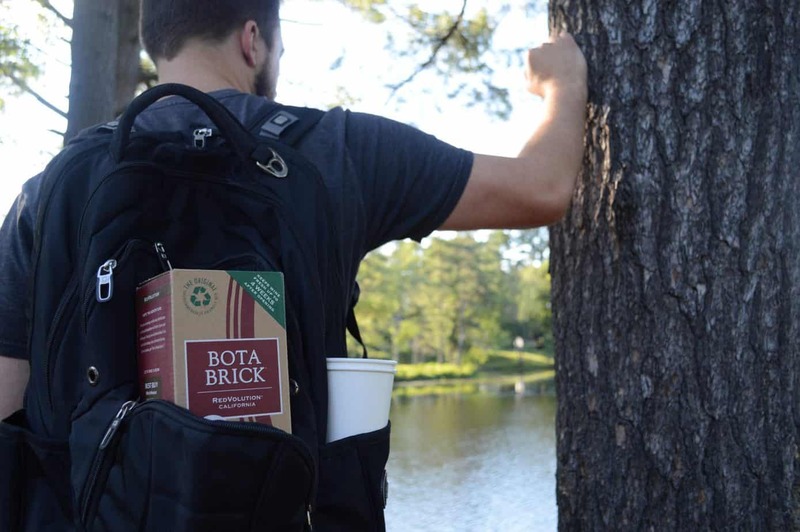 It won’t weigh you down and even the larger boxes (the Bota Brick) fit snugly into a backpack. Here’s some of the adventures we brought Bota along. 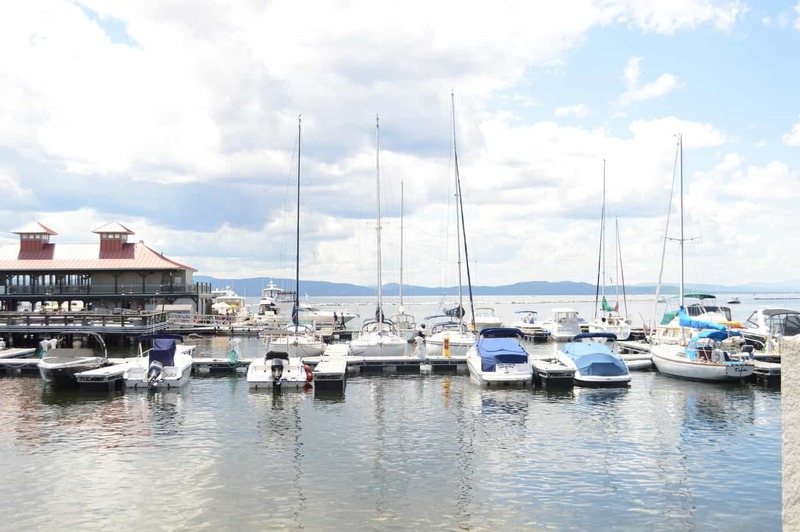 In late June, we headed up to Burlington, Vermont, a hip little city perched on the shores of Lake Champlain. There’s a lovely waterfront park along the lake, with a large expanse of grass. While we sat and watched the cyclists pedal by and the dogs get walked, we talked about all the adventures we had to look forward to this summer. And we enjoyed a bit of Sauvignon Blanc as we chatted. 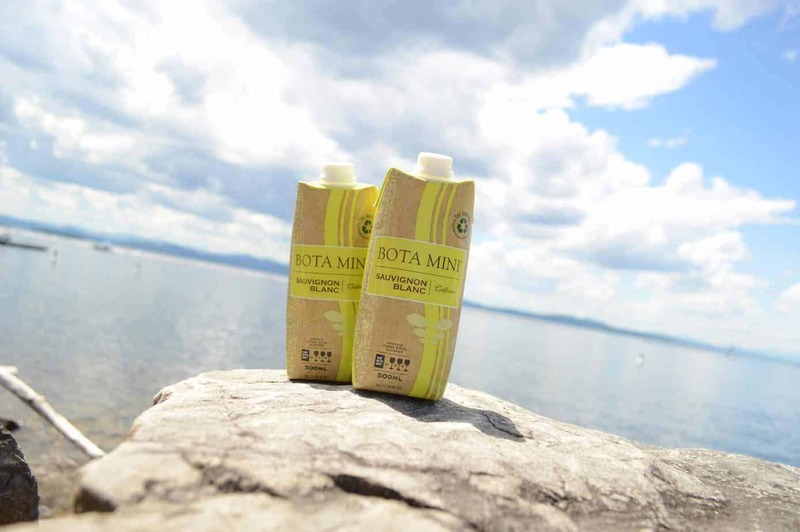 The Bota Mini in Burlington! 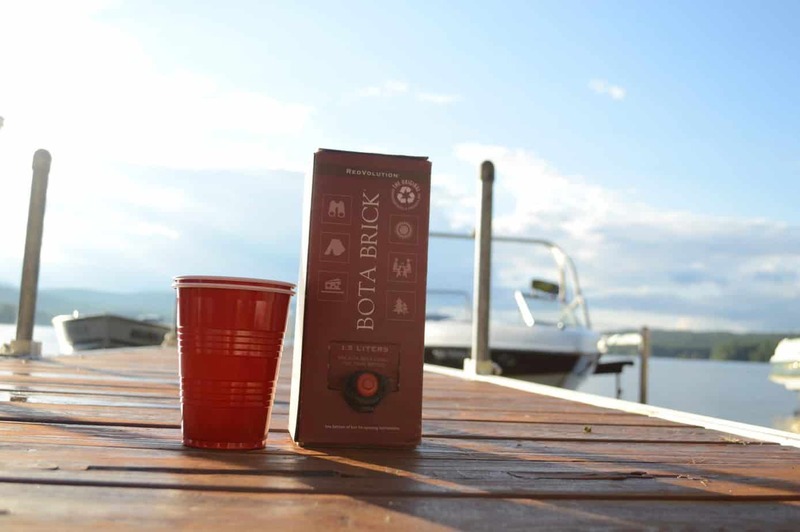 The next weekend, we decided to dip into the Bota Brick. The Brick contains 1.5 L and stays fresh for up to four weeks. We were heading out for a hike here in New Hampshire. When we arrived at our destination, we toasted to our success with some RedVolution. With a beautiful view in front of us, the moment was definitely romantic. Nathan kept the Bota Brick in his backpack while we hiked. Happy to report the Brick is very secure, even after opening, and not a drop was spilled! We didn’t just enjoy the Bota Box on our own. We spent one weekend enjoying a lake house with friends. 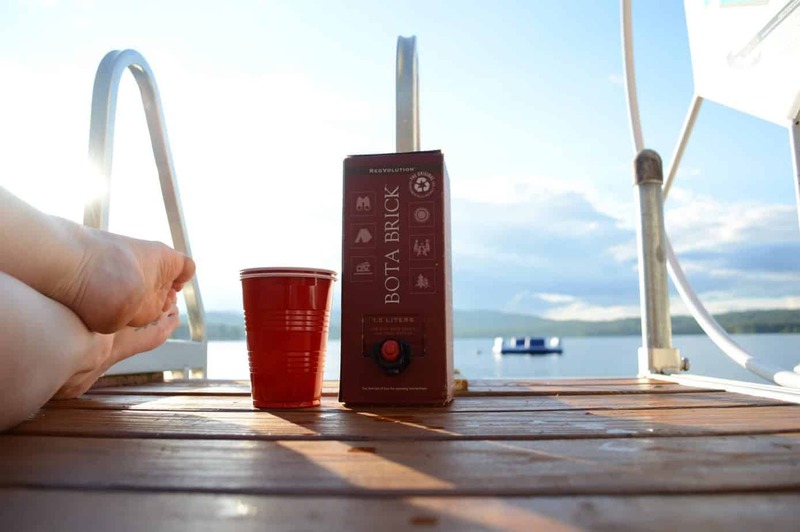 The Bota was a big hit, and the Bota Brick is a perfect size to share with friends. Our weekend at the lake house was filled with adventuring and excitement. We rode on the boat with our friends and were felt brave enough to jump in the chilly water. But of course, we made time to spend just the two of us. We borrowed a pair of kayaks and went on a lovely sunset paddle together. When we got back, it was time to toast to our adventure with Bota! 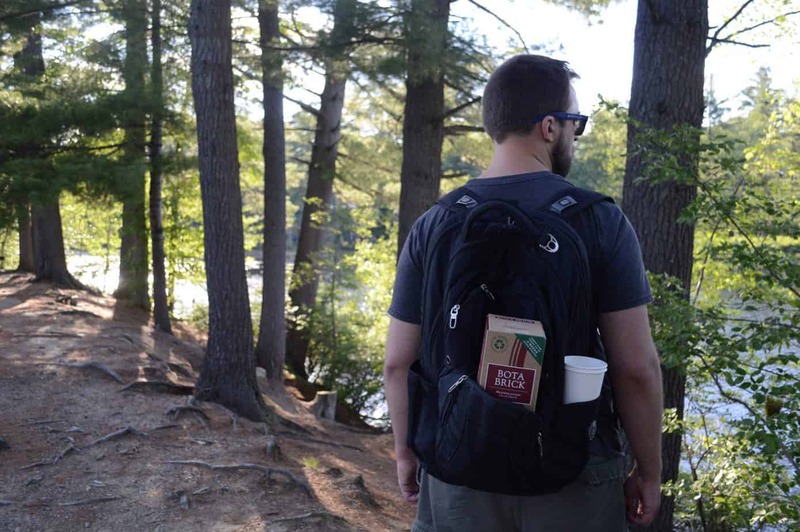 Our final excursion with Bota Box in tow was to another nearby lake (NH is the home of lakes, what can I say?). It was just a simple weeknight, but we wanted to have a sweet, romantic evening together…and also to try something new. We went down to the lake and got a bit creative, trying our hand painting on a canvas together. We’re not the best artists, but it was fun to be bold and try something different. That’s one of the things we love about one another —that spirit of adventure, and an endless willingness to try something new. And of course, the evening ending with a few kisses down by the water’s edge. Summer is so wonderful! 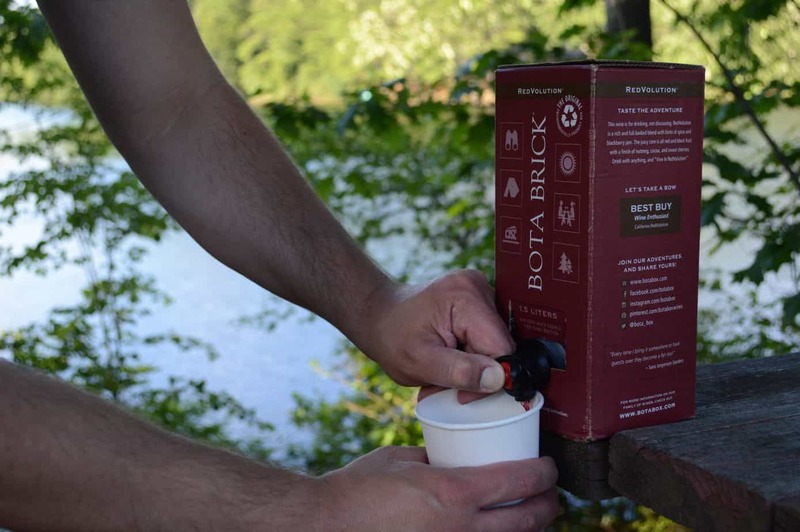 Not only is Bota Box delightfully portable, most importantly, it’s really delicious! We admit we had been a bit hesitant about boxed wine. Is it any good? Bota Box sure is! It’s fresh, vibrant, and high quality. 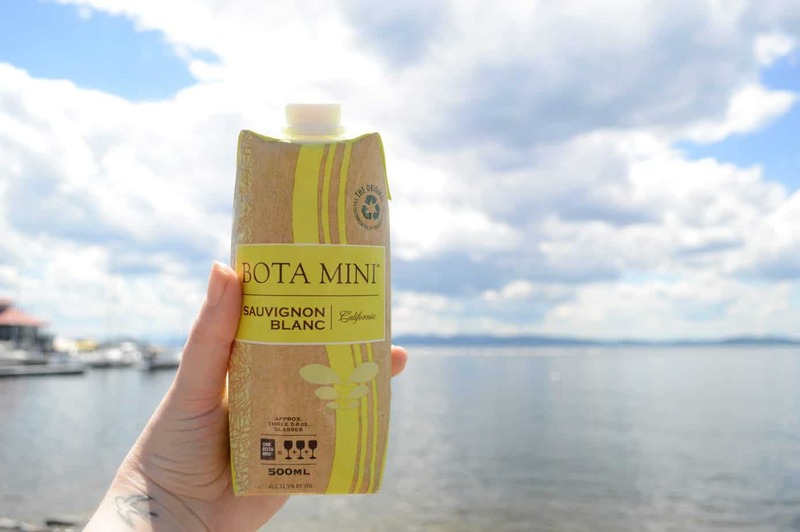 All of Bota Box’s wines are sourced from leading vineyards. This ensures excellence in every varietal. We enjoyed the Sauvignon Blanc and the RedVolution. The Sauvignon Blanc was the perfect amount of crisp dryness and made a great addition to our picnics and BBQs. But the RedVolution was our favorite—really distinctive with a terrific smoothness and a tiny hint of sweetness. It’s legitimately one of the tastiest reds we’ve had in a long time. Another awesome feature? It’s an environmentally-friendly wine, with 100% recyclable packaging including BPA-BPS free wine bags, and the box itself printed on unbleached recycled paper. That’s a great thing to support when you buy Bota Box (and good news for you, it’s budget friendly too). 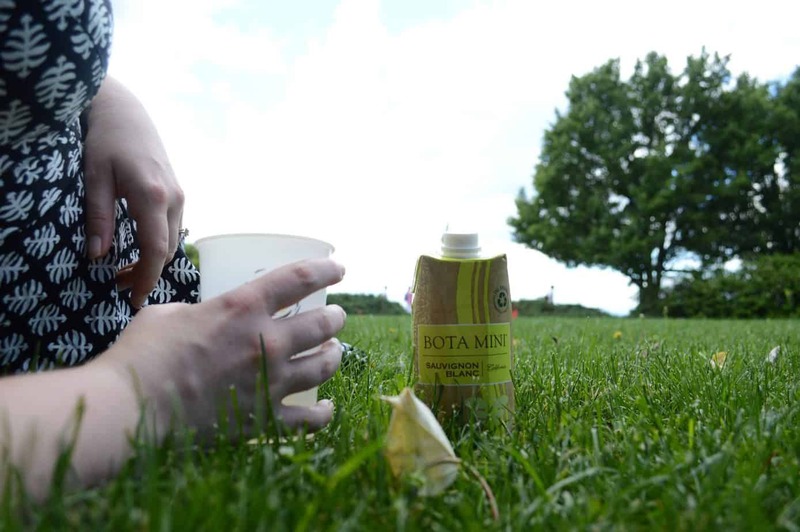 Want to try Bota Box? Head to their website and search for local retailers near you. Cheers to summer and cheers to adventure!! This post was sponsored by Bota Box. As always, all opinions are our own.